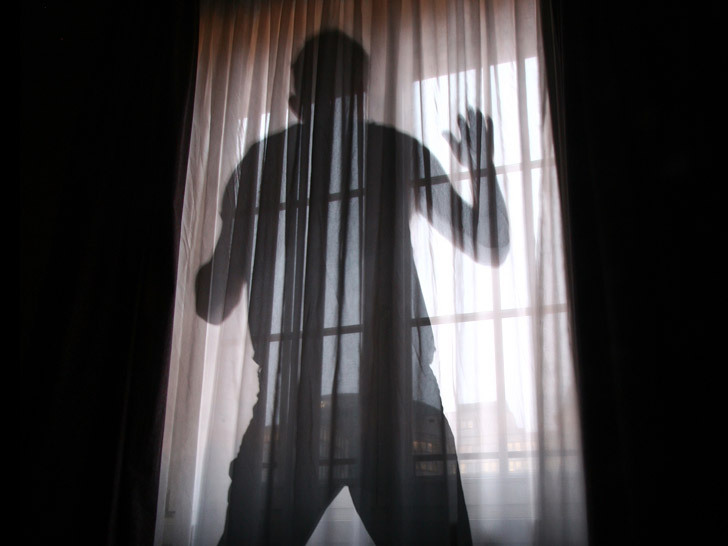 Researchers at the Fraunhofer Institute for Reliability and Microintegration IZM in Berlin have developed an amazing new type of intruder-detecting ‘smart’ curtains that can sense when someone is trying to break in. When the fabric is cut or penetrated, a built-in microcontroller triggers an alarm that gives authorities the precise location of the break-in. In addition to being used in curtains that protect individual homes and offices, the material could be incorporated into construction materials to protect an entire building. Researchers at the Fraunhofer Institute for Reliability and Microintegration IZM in Berlin have developed an amazing new type of intruder-detecting 'smart' curtains that can sense when someone is trying to break in. When the fabric is cut or penetrated, a built-in microcontroller triggers an alarm that gives authorities the precise location of the break-in. In addition to being used in curtains that protect individual homes and offices, the material could be incorporated into construction materials to protect an entire building.